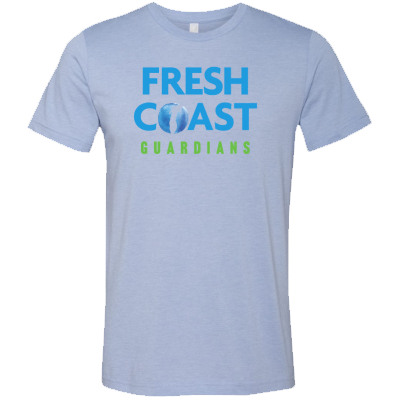 Fresh Coast Guardians are everyday people who love Lake Michigan and want to protect it. Have questions? Contact us or stop by the Fresh Coast Resource Center today! 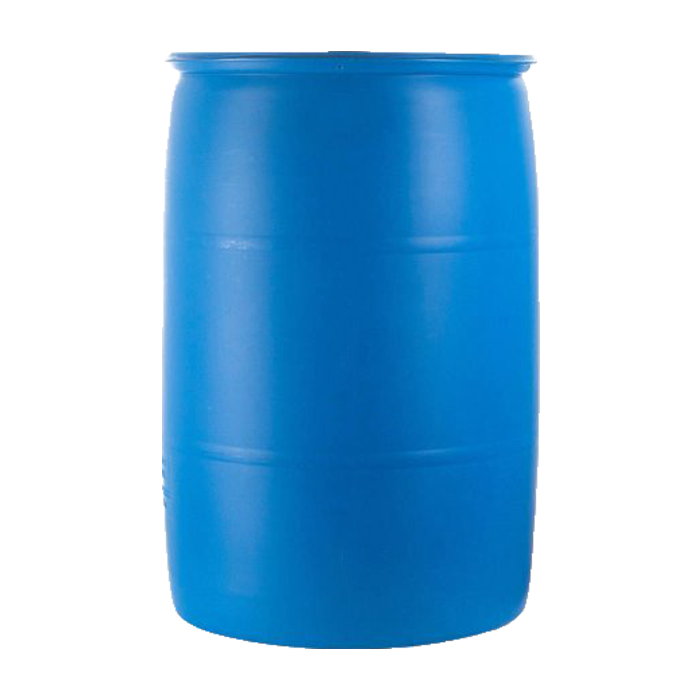 It captures, absorbs and stores rain and melting snow, taking on numerous shapes and sizes from 55-gallon rain barrels to trees and porous pavers for parking lots, driveways and sidewalks. Green roofs can top buildings and bioswales can line city streets. • Helps protect rivers and lakes from water pollution. • Keeps stormwater from becoming someone else's headache downstream. • Reduces the risk of basement backups and sewer overflows. One Inch of Rain on MMSD's Service Area = 7.1 Billion Gallons of Water. The popularity of our rain barrel workshops has them filling up quickly. Having trouble finding an open one? We are in the process of setting up more. Please sign up to be notified with news and announcements about the workshops. If you ordered plants they will be available for pickup on June 8th at MMSD’s Headquarters. 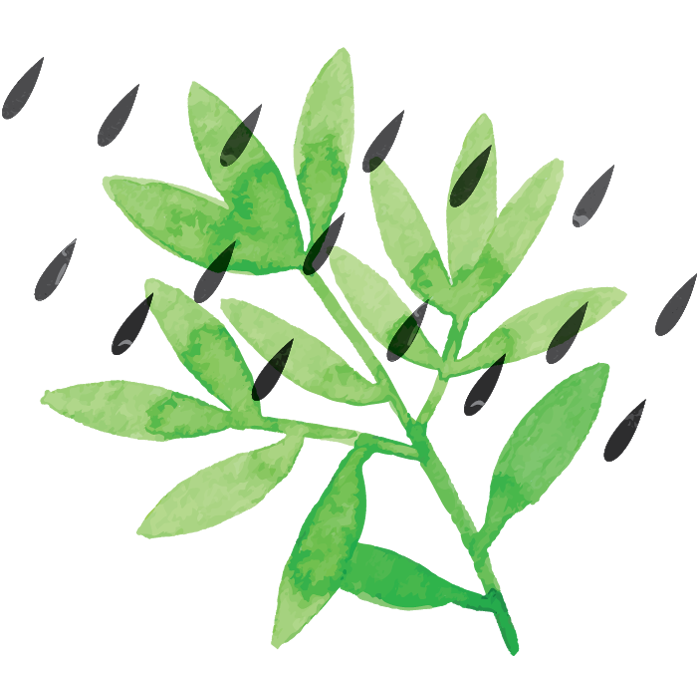 Check out some of the green strategies local residents and businesses are using to help combat water pollution. Explore these solutions, then call us with your questions at 414-225-2222. We’re here to help!